Today we will highlight an awesome game that a lot of you have heard of and finally is has now come on Linux! 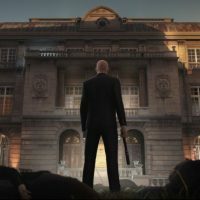 I present to you HITMAN, the 2016 which received mostly positive reviews on Steam, and trust me, that’s a big deal for games these days so it is a better than average game, it’s simply good if you enjoyed the previous HITMAN games either on your PS2, PS3, PS4 and XBOXes, then you will love this game, especially if you have at least a standard graphics card. Let’s find out what else makes this game a must download for action and strategy game fans. 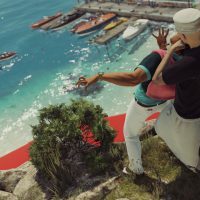 HITMAN game allows you to play the master assassin with the complete first season of HITMAN in an intense spy-thriller story across a world of assassination. As the cool and calculating Agent 47, take out your targets in six compelling chapters as you travel the globe from Paris to Bangkok and beyond. 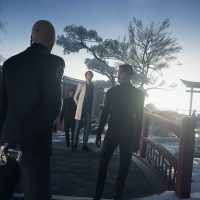 Enjoy all six episodes from the killer first season of HITMAN, the AAA action-adventure stealth game from Io-Interactive. Perform hits in six glamorous international locations, each with its own mission and set of challenges. Do it your way. 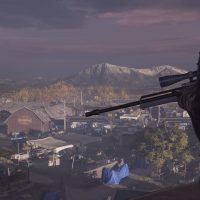 Explore each location to scope out the environment, then figure out how and when to take down your targets. Become a silent assassin. Don disguises, pick locks, distract witnesses, cause horrific accidents and withdraw unseen. Or use found objects to cause bloody mayhem with anything from guns and cigarettes to pipes, meat hooks, and a stuffed moose. Discover the new Escalation contracts within each location. Escalation contracts add challenges each time you play them, ramping up the difficulty. Watch out for Elusive Targets, one-off marks that may appear in any location. You have only one chance to eliminate them. Mark your own target in Contracts Mode, and challenge other players to bring them down. Play and replay each episode to complete hundreds of optional challenges, unlocking new weapons and items.